-Read the excerpt below from Matthew Balan's Dec. 8 post at the Media Research Center. The CIA and the Bush administration have already faced extensive investigation and criticism for interrogation techniques that included waterboarding. That was stopped years ago, of course, but this report coming out of the Senate Intelligence Committee provides far more detail – never heard before – which is described to ABC News as very graphic…and very disturbing. SAVANNAH GUTHRIE: Let’s get right to Today’s Top Story. MATT LAUER: That’s right. That is the imminent release of a damning report on harsh CIA interrogations in the wake of 9/11. One official now warning it will lead to violence and deaths in some troubled spots around the world. 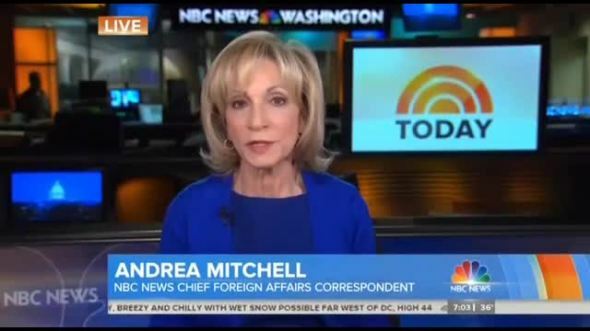 Andrea Mitchell is NBC’s chief foreign affairs correspondent. Andrea, good morning to you. The U.S. embassy in Egypt is one of many on alert today as Washington braces for the release of an explosive Senate report on the CIA’s use of torture, ordered by President Bush after 9/11. One of those briefed, the House Intelligence Committee chairman. REP. MIKE ROGERS [R-MI]: Foreign leaders have approached the government and said, “You do this, this will cause violence and deaths.” Our own intelligence community has assessed that this will cause violence and deaths. MICHAEL HAYDEN [FORMER NSA AND CIA DIRECTOR]: To say that we relentlessly over an expanded period of time lied to everyone about a program that wasn’t doing any good, that beggars the imagination. 1. 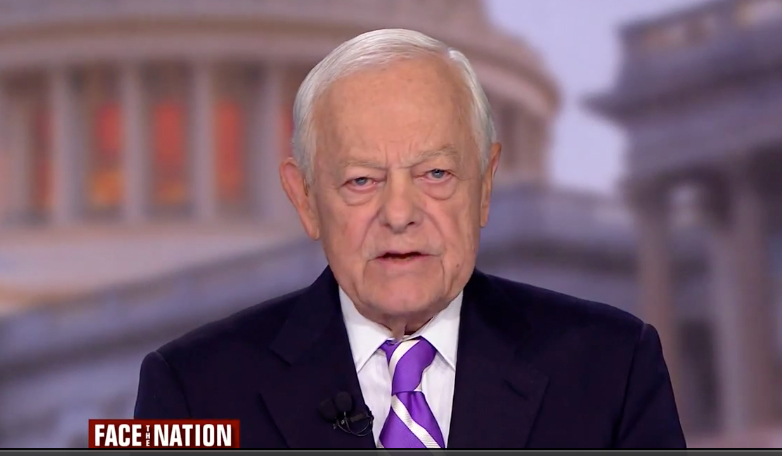 What types of bias do ABC and NBC display by not letting viewers know that only Democratic Senators pushed for the release of a controversial, contested report about CIA treatment of terrorists? 2. 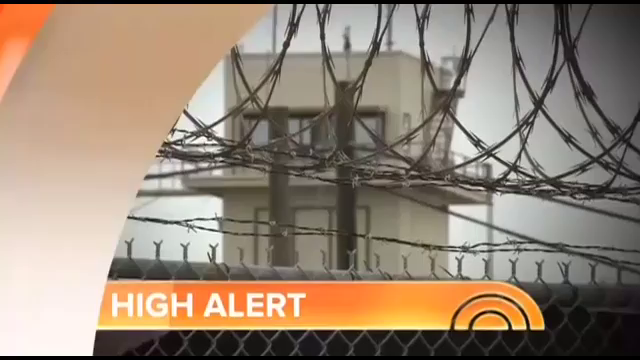 Watch the CBS News report below the post, as well as the NBC/ABC news reports. Which do you think uses spin to affect viewers outlook on this story? 1. ABC and NBC display bias by spin and omission.